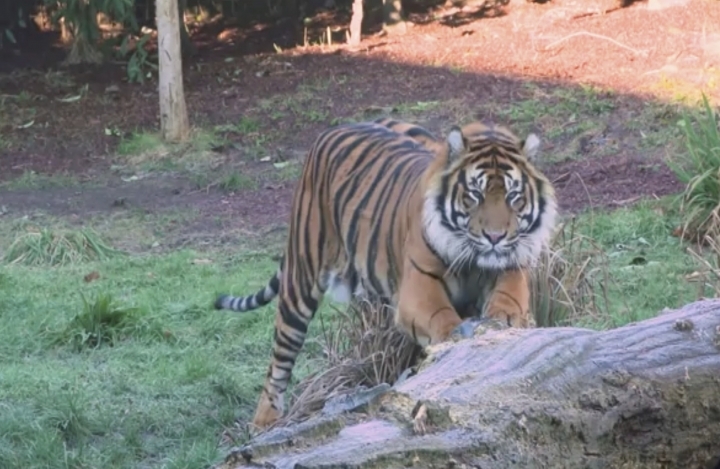 LONDON — For ten days, the London Zoo kept its newly arrived male Sumatran tiger Asim in a separate enclosure from Melati, the female tiger who was supposed to become his mate. Zoologists gave them time to get used to each other's presence and smells, and waited for what they felt would be the right time to let them get together. On Friday, they put the two tigers into the same enclosure — and Asim killed Melati as shocked handlers tried in vain to intervene. 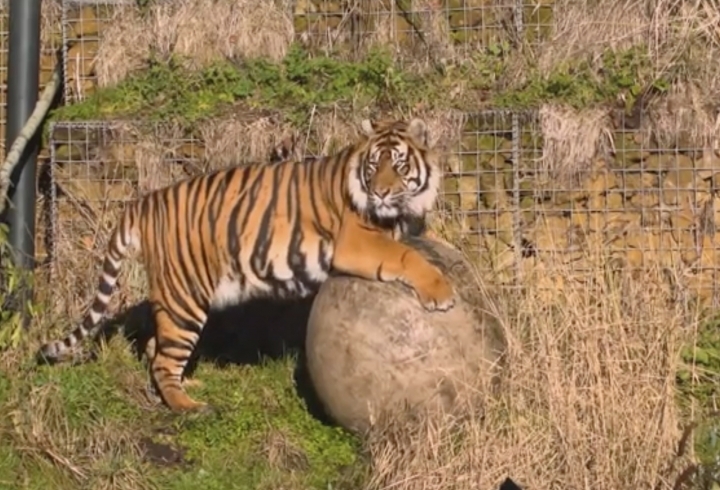 It was a tragic end to hopes that the two would eventually breed as part of a Europe-wide tiger conservation program for the endangered Sumatran subspecies. "Everyone here at ZSL London Zoo is devastated by the loss of Melati and we are heartbroken by this turn of events," the zoo said in a statement. It said the focus now is "caring for Asim as we get through this difficult event." The zoo said its experts had been carefully monitoring the tigers' reactions to each other since Asim arrived ten days ago and had seen "positive signs" that indicated the two should be put together. "Their introduction began as predicted, but quickly escalated into a more aggressive interaction," the zoo said. Contingency plans called for handlers to use loud noises, flares and alarms to try to distract the tigers, but that didn't work. They did manage to put Asim, 7, back in a separate paddock, but by that time Melati, 10, was already dead. 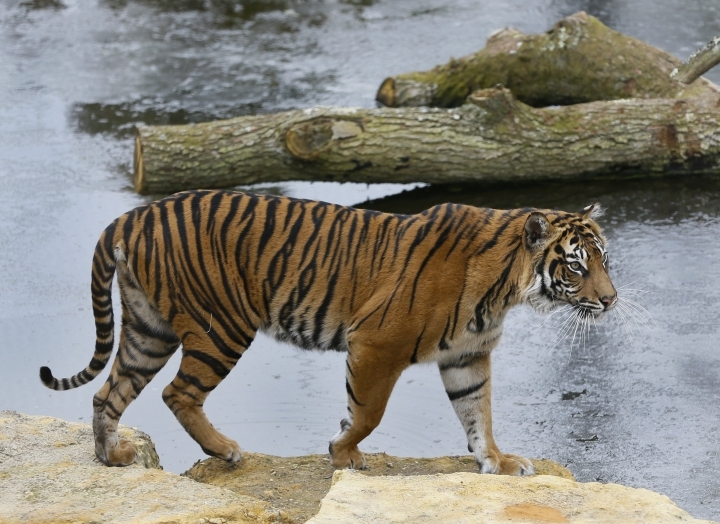 Asim's arrival at the zoo last week had been trumpeted in a press release showing him on the prowl and describing him as a "strapping Sumatran tiger." The organization Tigers in Crisis says there are only estimated to be about 500 to 600 Sumatran tigers in the wild.